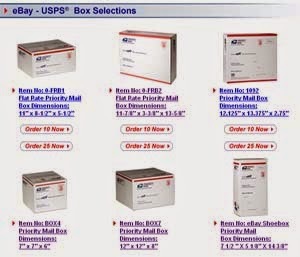 Random Anny .Com: Oooooh New USPS Boxes! The USPS has teamed up with arguably the world's worst delivery person in order to save money, have cooler boxes and make me want to give back all the generic USPS boxes I own. 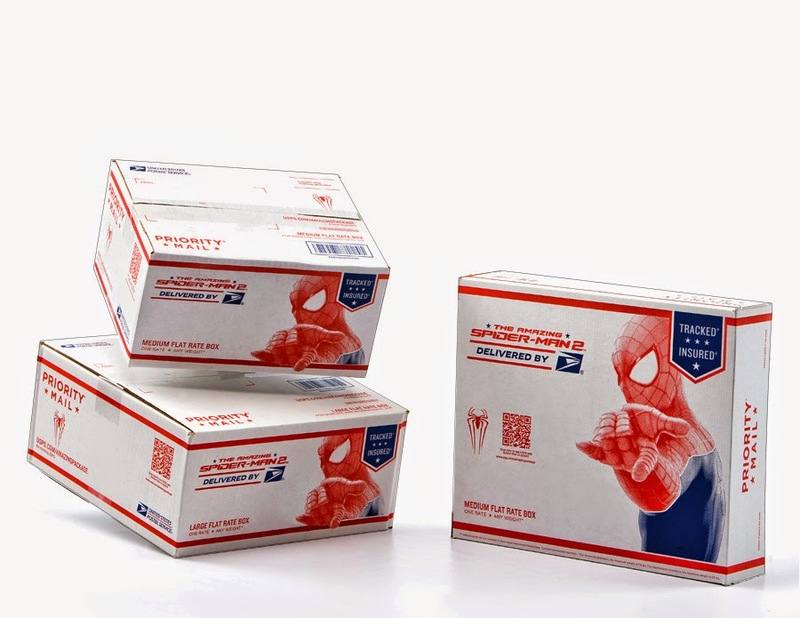 Check them out at Ye Olde https://store.usps.com Unfortunately he is only decorating the flat rate boxes. With my eBay 20% shipping discount I can't remember the last time Flat Rate was the cheapest option. What do you think is a lifetime supply of those - 20,30? Also - good call throwing Spidey on Priority boxes. Those are automatically insured and this is the guy who stops to fight crime every five minutes. If he can never bring the proverbial eggs home do you think he will be able to deliver my mugs? I am all for cross-branding and advertising for the USPS. We live in a world where stamps cost .49 so if Hollywood wants to help foot some of that bill by decorating boxes go for it!